A small package I made in college to help promote NORML and to educate those who aren't yet aware of the benefits, ft. interview with Dr Garrett McGovern. 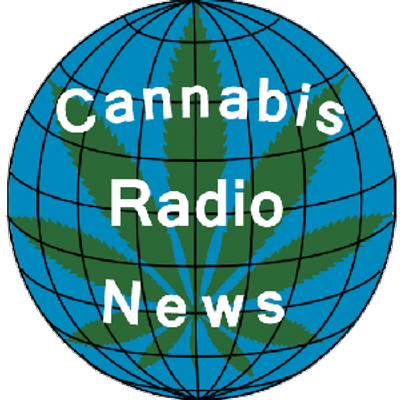 Cannabis Radio News from Nevada City, CA. contacted us and did an Interview with our Community Outreach Director, Brian Rogan. "Holland might be considered the cannabis capital of Europe, but according to a recent poll, Ireland holds the distinction as the largest per capita consumer of cannabis for youth use in the EU, yet despite this social embrace of marijuana, there is no legal provision for medical cannabis in the country similar in population to Colorado, and marijuana is illegal to possess in any amount. A bill to legalize cultivation, sales and possession was defeated last year by a wide margin in the lower house of Parliament, but cannabis legalization activists have begun to organize in recent months, and Marc Emery’s visit to Ireland the day before this interview may mark the beginning of change there … for some perspective, CRN’s Brian Bahouth spoke with Brian Rogan, Community Outreach Director for NORML Ireland."